AV Direct was proud to work alongside Qualcomm in bringing to life their development of augmented reality applications and products. 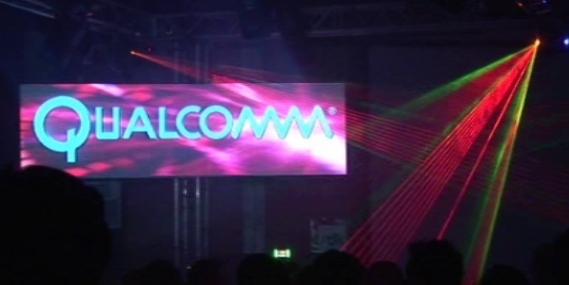 At the world renowned Trinity Night Club in Cape Town, we setup Christie LX700 LCD Projectors to use for the video mapping display on the Qualcomm branding. Then 2 x BriteQ 3D Spectra Lasers were setup, with a Full Colour Club Laser to enhance the mapping and create a stunning laser show. This was all pre-programmed using the laser Pangolin software and audio processor.